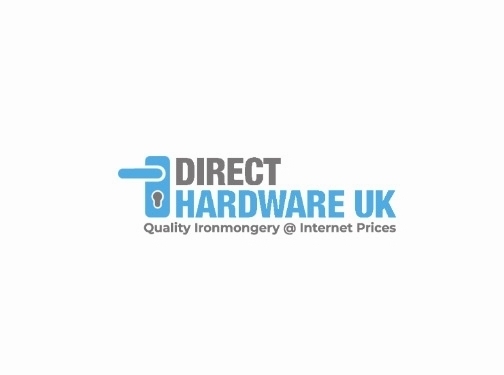 Direct Hardware UK are an online retailer of Architectural Ironmongery, delivering across the United Kingdom. We offer a great choice of products at great value prices to give a better alternative to the high street. Shop online today or give us a call to find out more. UK (Accrington, Lancashire) based busienss - established in 2010 - providing ironmongery products. Website includes e-commerce facilities, delivery and returns information, full contact details including company registration and VAT numbers.